Pancreatic islet transplantation is an effective treatment that can dramatically reduce daily doses or even eliminate dependence on external insulin. Insulin producing cells are injected into a recipient liver. 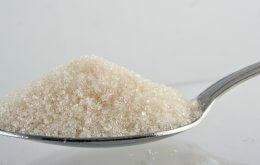 After an adaptation period they start to produce sufficient hormone needed by diabetic patients. An example of microfluidic device. Schematic representation of the pancreatic islet cryopreservation method developed by a multidisciplinary group of researchers led by Prof. Shen.